DVD-Recordable discs offer 4.7GB or 120 minutes of DVD-quality storage capacity - ideal for recording home movies and video clips. These are one-time record discs, ensuring that your movies, video clips or other data will not be erased. 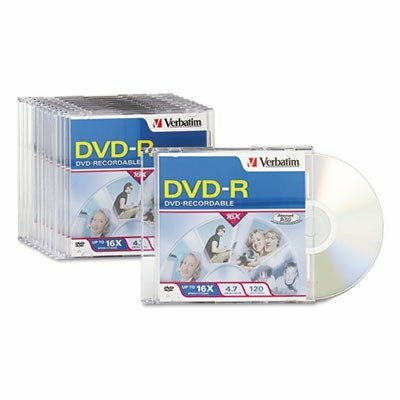 DVD-Recordable discs are available in DVD+R and DVD-R formats.